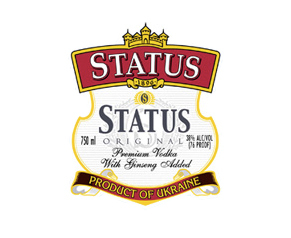 Status Vodka…In a Class all Its Own! Infused with Ginseng, this low carb vodka is filtered five times through with glacial water for an extra smooth finish. Status’s “no bite-no burn” delivery is easy over rocks or with a mixologist’s pairing of flavors. Elevate your Status today! !